Extension to CS-Cart and Multi-Vendor allows integration with DHL Parcel through API. 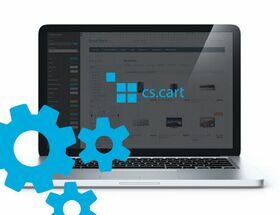 Extension to CS-Cart and Multi-Vendor allows integration with DHL Parcel through API. During checkout, customer can choose delivery point from map, where he want to pick up his package. In administration panel, in order details you can find detailed information about DHL Parcel delivery point, that was chosen by customer.